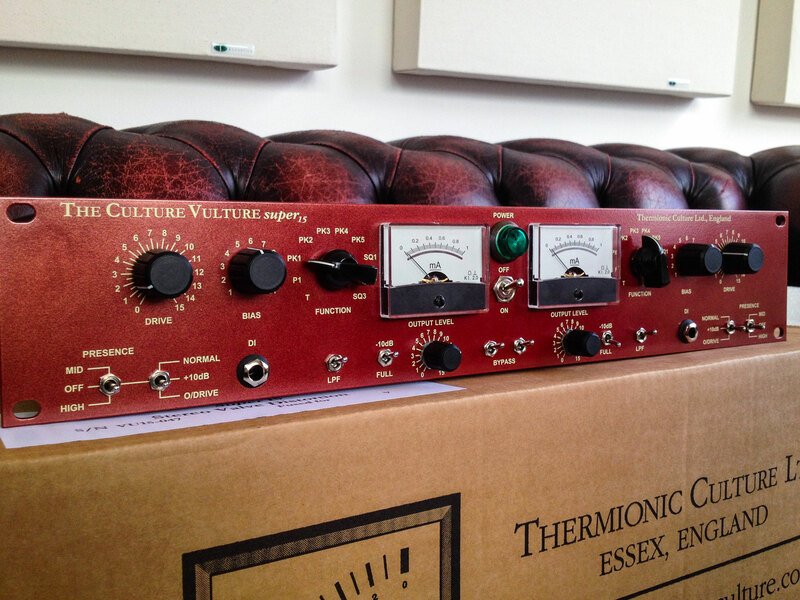 The Culture Vulture Super 15 is an impressive stereo tube saturation unit from Thermionic Culture. 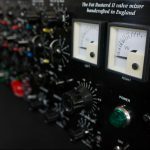 Having won the Resolution Award for Best Signal Processor of 2014, this unit is a favourite of artists such as Coldplay, Rod Stewart, Madonna, Queens Of The Stone Age, Them Crooked Vultures (who’s band name was actually inspired by The Culture Vulture!) and many more. 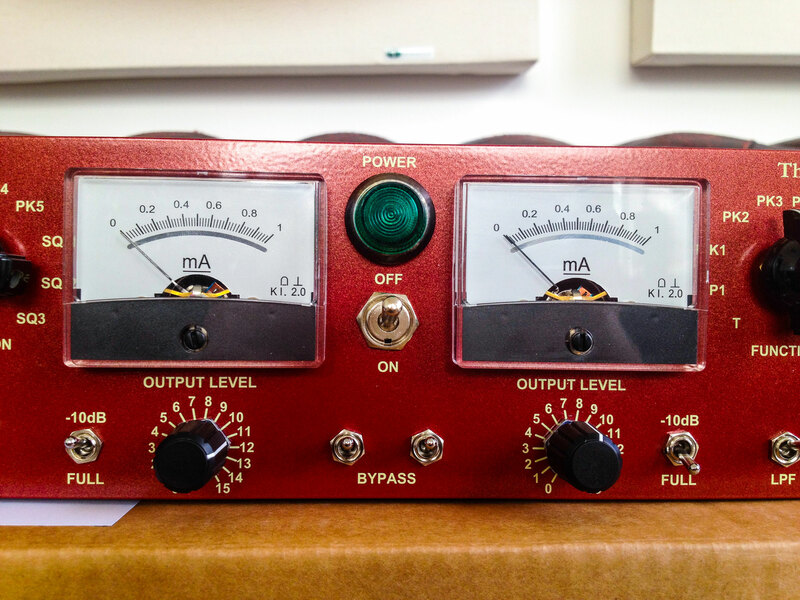 This slick, all-tube, hand-crafted red box can deliver an amazing palette of colour, from very subtle mastering-grade saturation all the way up to screaming distortion. 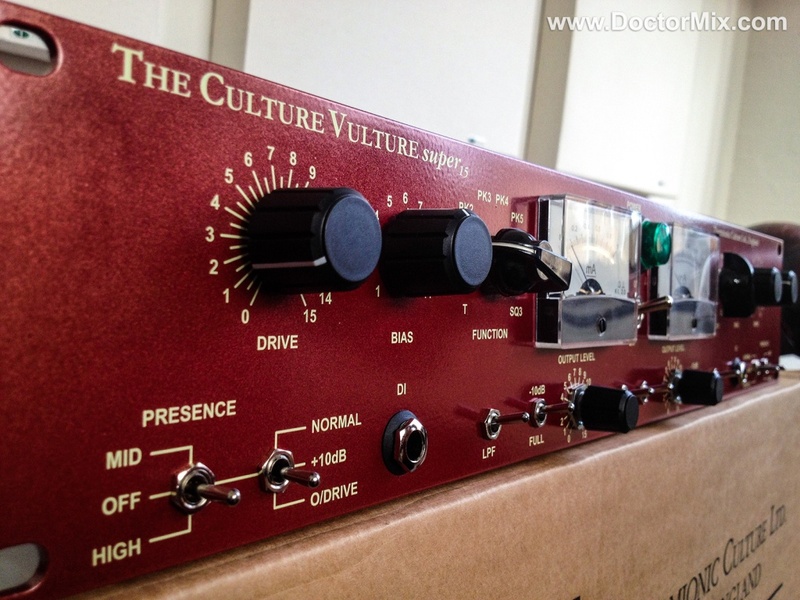 The Culture Vulture Super 15 is a step forward from it’s predecessor, the Limited Edition 11th Anniversary Culture Vulture. 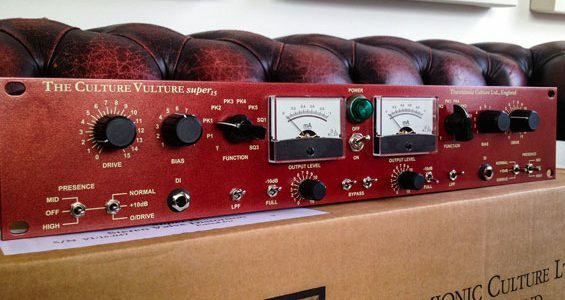 It comes with great new added features but still keeps all the power, versatility, and functionality of the older members of the Vulture range. 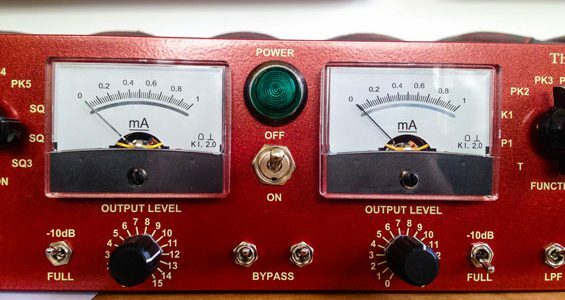 To start with you can now turn the gain all the way up to 15! 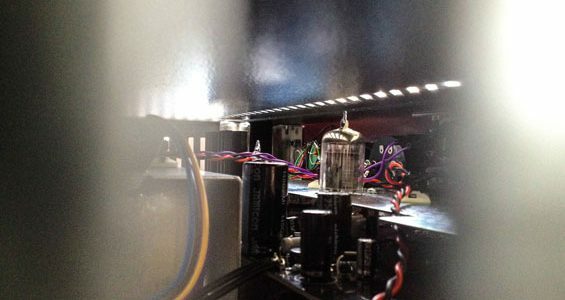 This extra drive means you can really saturate any sound whilst keeping the tonal characteristics of your chosen valve distortion type, making the Super 15 absolutely perfect for heavy parallel distortion techniques. 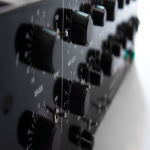 Some features of the Culture Vulture Mastering Plus have also been added, such as the 5 NOS military grade valves that simultaneously ensure an enhanced level of performance as well as low noise levels and a longer lifespan. 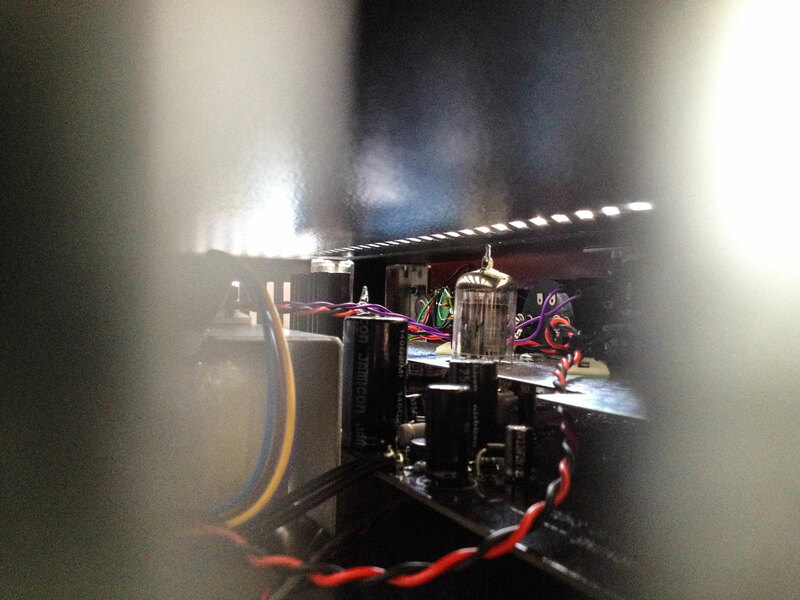 Finally, the Super 15 features a new Function switch which now enables dynamic and tuneable mid-lift when using P distortion types, and extra especially saturated harmonics when using the SQ distortion types. 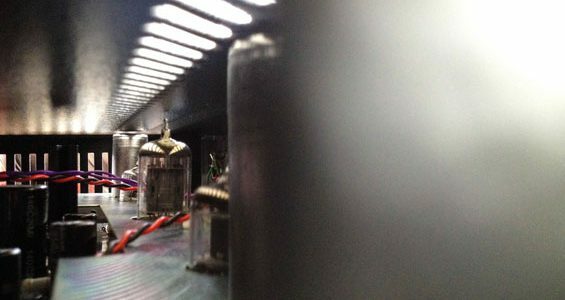 Watch our videos further down and see for yourself how the Culture Vulture Super 15 is an astonishingly powerful and adaptable unit capable of delivering anything from the slightest warmth to a sound to a unbelievable level of harmonic saturation. 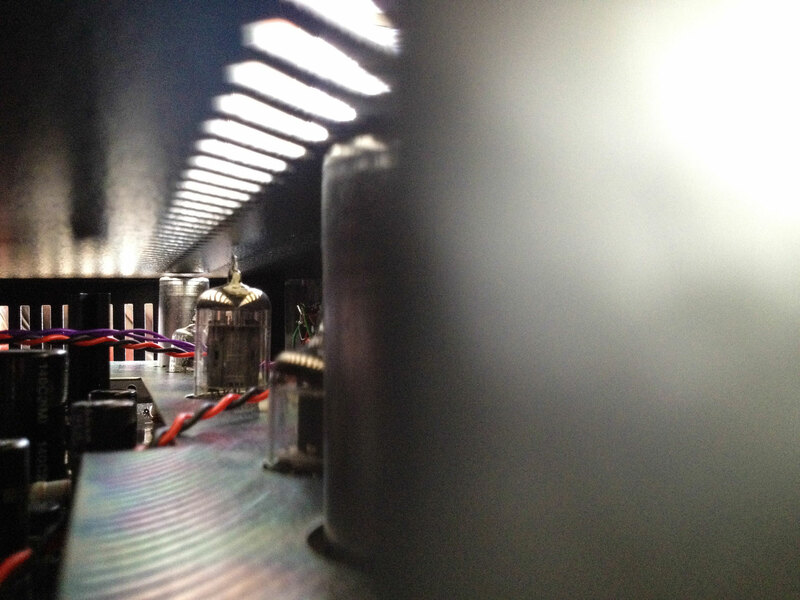 For more information on the Culture Vulture Super 15 visit Thermionic Culture.